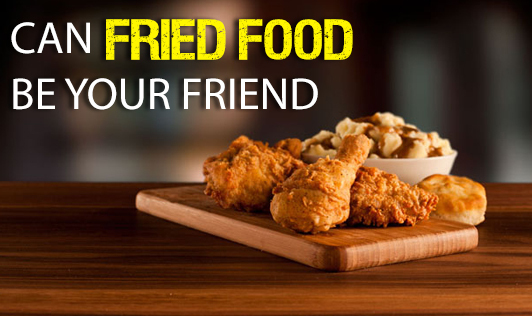 Can Fried Food be Your Friend? People with low immunity fall sick during the monsoon. Also, your immune system can crash if your calorie intake is insufficient. Your taste buds try to boost your immunity by making you crave for fried foods. Remember, your body with this inherent intelligence rejects the same fried foods during summer? Certain oils used for deep frying can provide you with certain health benefits. If you are using groundnut oil, essential fats and antioxidants present in the oil used for deep frying will not just help you fight diseases during winter, but also keeps your skin and scalp supple which is otherwise dry and flaky. Ginger tea along with hot pakodas also can take care of your overindulgence. Ginger aids in fat breaking and also fights gas in your stomach.